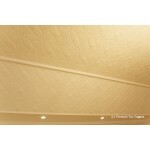 These panels are used for kitchen splashbacks, bathrooms, ceiling and feature walls in homes. 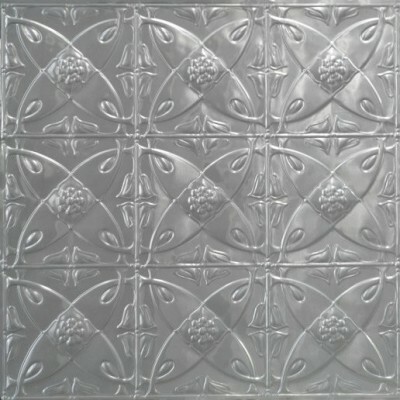 Pressed metal dates back to the early 1900’s and is a great way to add that vintage style to your home. 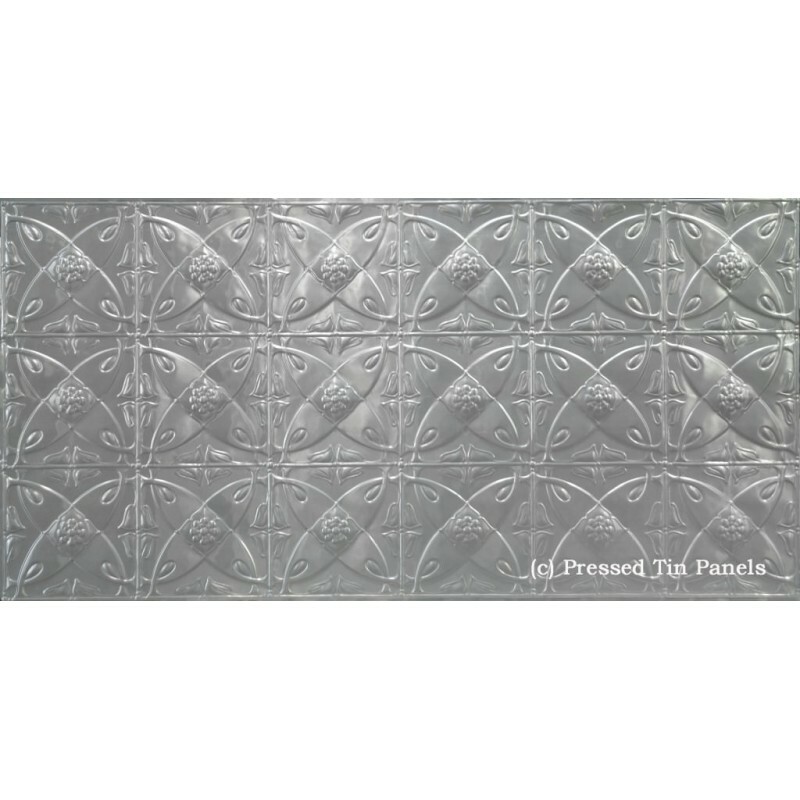 We use these vintage inspired pressed tin panels in our paint workshops. 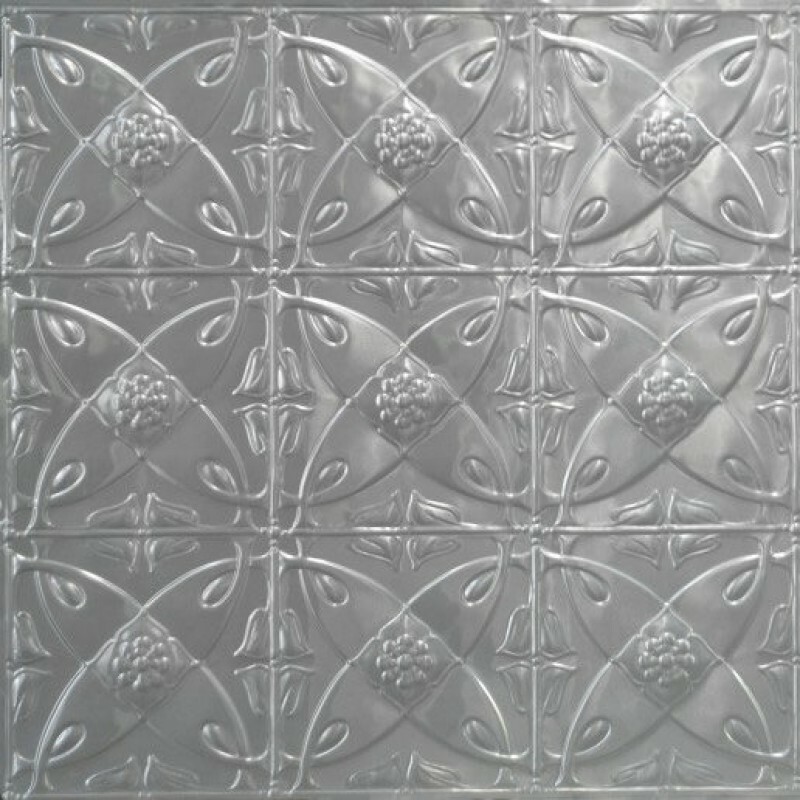 It has many other applications from framed wall art to renovating and making unique furniture pieces. 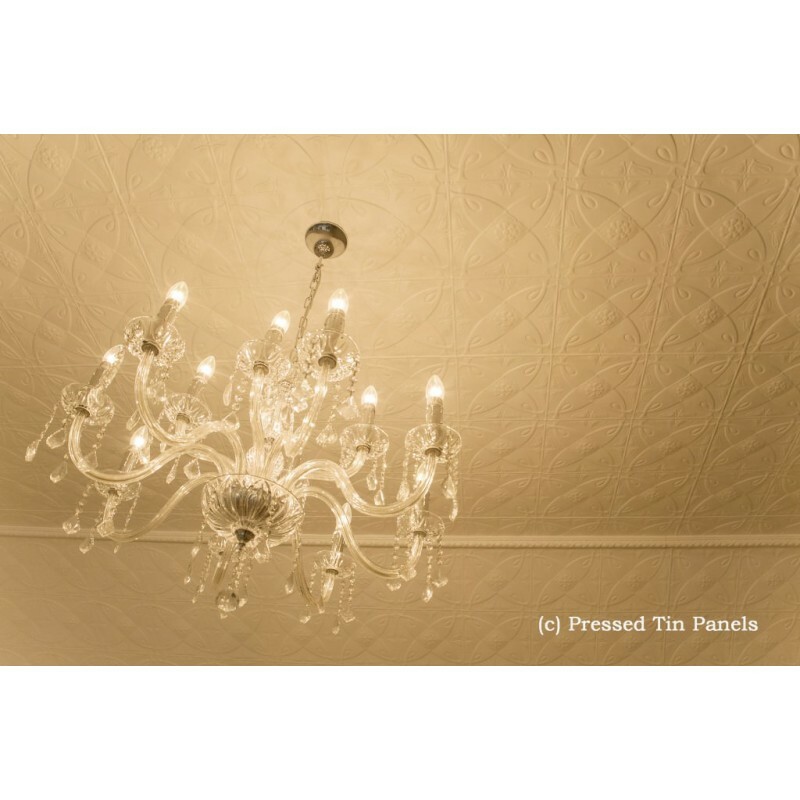 With the range of vintage paint, cupboard knobs, Jeanne dÁrc Livings furniture stencils, vintage inspired wallpapers and the Pressed Tin Panels you have a complete vintage D.I.Y selection at Jeanne d'Moore. 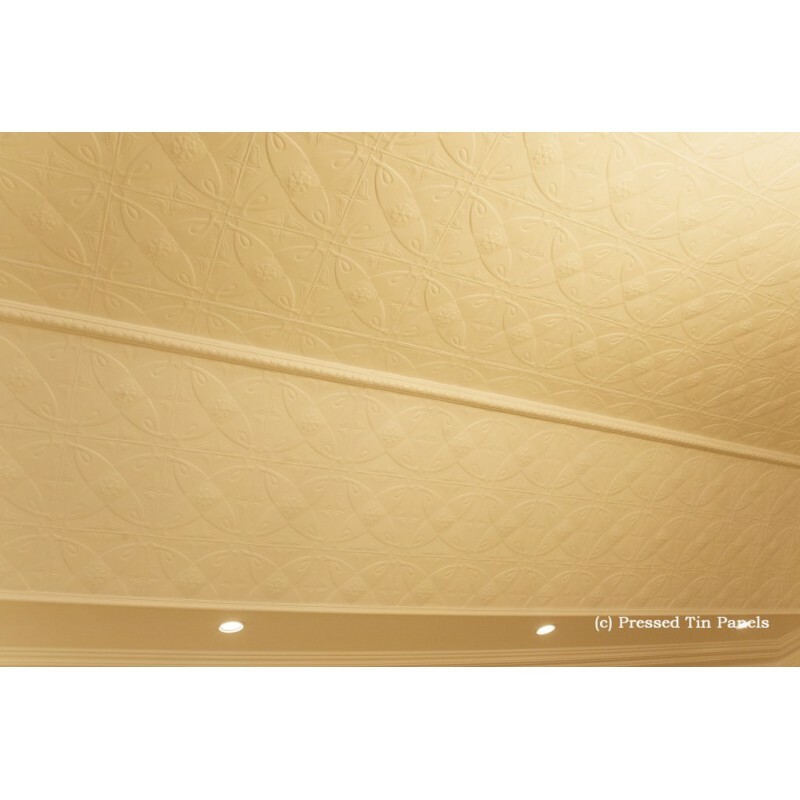 All of our panels are treated with a non-chromate treatment which prepares the surface for subsequent priming and painting or powder coating. 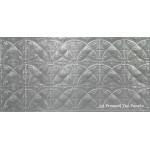 The panels are priced to pick up in store but please contact us regarding freight. 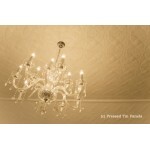 We can organise free pickup for customers in Perth, Western Australia.